Today I would like to go over the many reasons why I absolutely love the leave-in conditioner in the Silk Hydration by L. Jones lineup. I use this every single time I shampoo my hair because of the awesomeness inside the bottle. 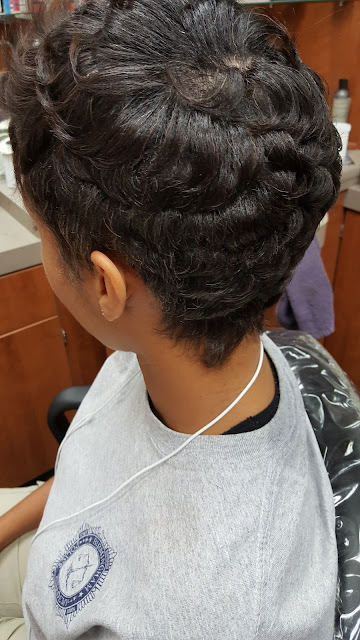 To start, (1) I included vitamin B5 (panthenol) to help strengthen the hair. It also protects the hair from excessive heat which makes it suitable for a heat protectant. It also reduces split ends. Notice I did not say eliminates? Because only a pair of shears will completely eliminate split ends. However, the B5 in the leave-in conditioner helps them not split as quickly as they normally would. (2) Aloe is also inside this bottle of wonderfulness because it helps hydrate the hair. 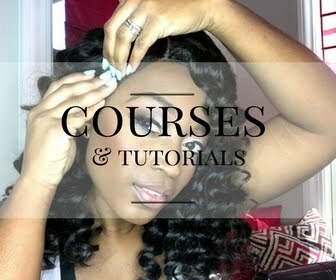 Anyone with dry hair can love ingredients that help add moisture to the hair. It also soothes the scalp as well. (3) Next up in line is silk amino acids! How can a company be called Silk Hydration without actually including silk in some of the products? The silk amino acids will hydrate not only the hair, but the scalp as well! (4) Btms is a conditioning agent that is absolutely amazing because it makes the hair feel very soft after it is rinsed off. It also is one of the items that helps detangle the hair along with (5) PQ7. I really love when these ingredients get together in one product! 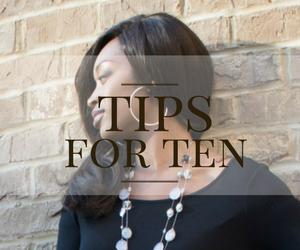 (6) Glycerin is a product that helps your hair retain moisture so that it does not dry out. (7) Lastly, I include another detangling agent called cetrimonium chloride. It helps tremendously when trying to comb wet as well as when dry. So inside this bottle of goodness are not only ingredients that add moisture, but also ingredients that help keep the moisture inside that was just added. I use this on every client of mine as well and it is one of the best selling items in the line. Take a look at the graphic below for more details on each ingredient. 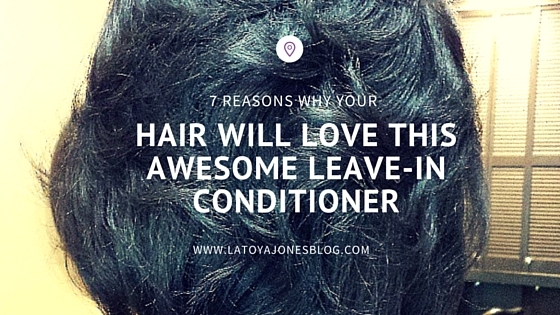 The leave-in conditioner can be used on wet hair right after shampooing and conditioning and can also be used on dry hair to refresh the hair or simply give it a little extra moisture. It is very lightweight and not cream based so you can not use too much. You can be very liberal with this conditioner and still have hair that has body and movement. If you are looking for a great leave-in conditioner, I highly recommend this one! 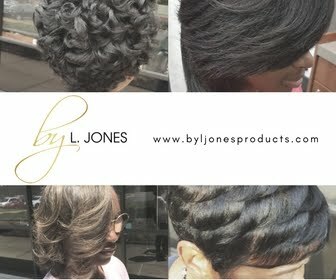 Order your Silk Hydration by L. Jones Leave-In Conditioner today! 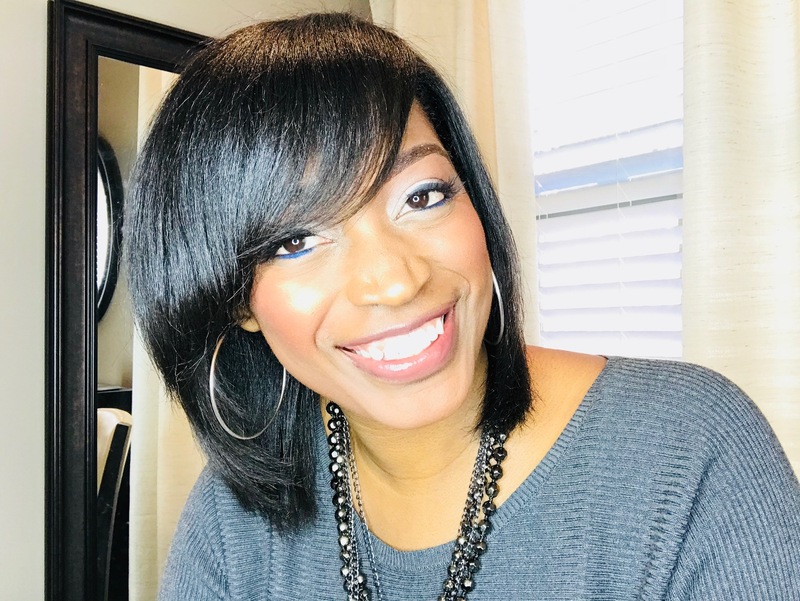 Can I use this leave-in with Keracare products?